ms. brown's classroom: Pool on Wednesday! Wednesday will be our first day in the pool! Please send your child's bathing suit and towel in a plastic bag. We have Pool in the afternoon, after recess. 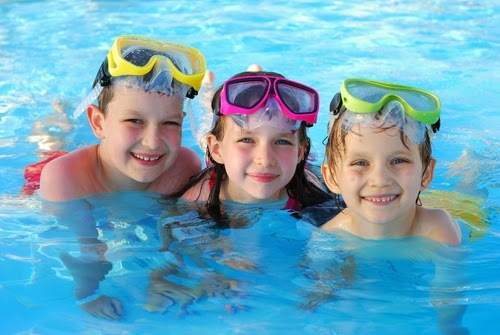 As the weather gets cooler, please send your child with a hat, as we dismiss a half an hour after pool!